Childhood is the most lovely phase of one’s life. Being a kid means to run around a lot, explore things and always be busy on those two little feet. This results in tired, aching feet that can restrict their activities. Not any other sandals will do for your kid’s delicate feet. They need something very soft, comfortable and not to forget durable. Also, unlike the sandals for adults, kids look forward for bright, colorful models that can instantly uplift their moods. 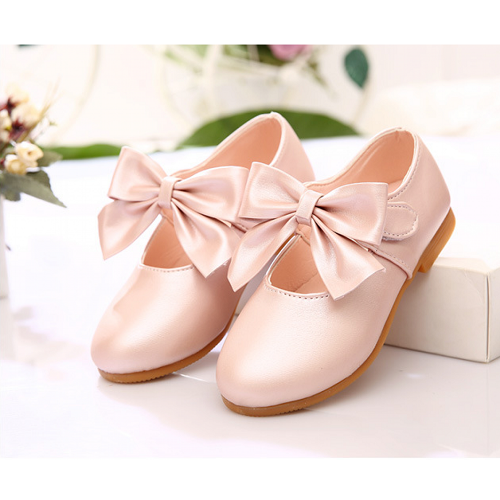 Whether it is a ballerina shoe for your princess or a pair of crocs for your busy boy, there are number of models available. Check out these best kids sandals. My favourite pair of footwear. I feel it is a hit trend for girls of all age group. I love this footwear mostly because of the kind of comfort and ease this sandals have. Pretty little girls can rock this pair of shoes. And for little girls bellies come in a wide range of colours and choice. They make your little girl look like a princess in making. 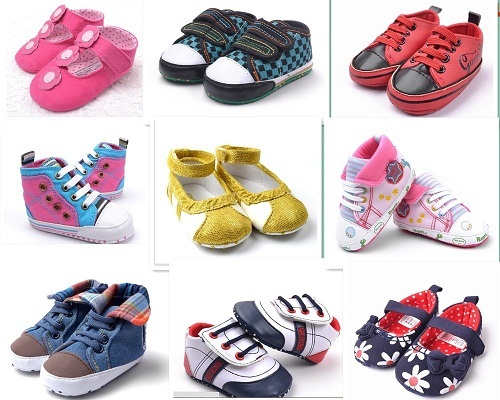 This are one of the mostly used and preferred footwear among kids. It is perfect for homes and nearby places. This comes in quite varied prints and patterns which your kids will definitely love. They are extremely lightweight and very comfortable. Planning for a trip to the beach? These kids sandals are a must buy. This are the trend of the season. 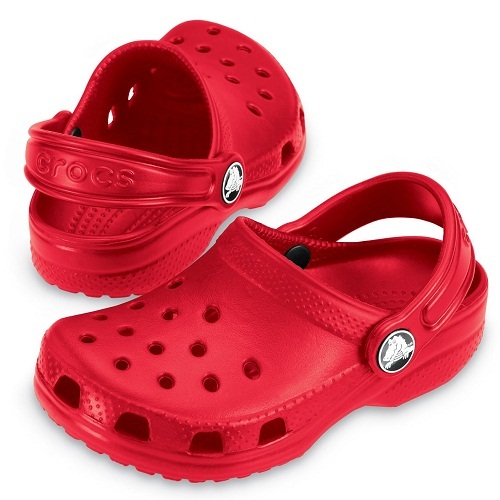 Crocs are perfect for summers and especially rainy season. 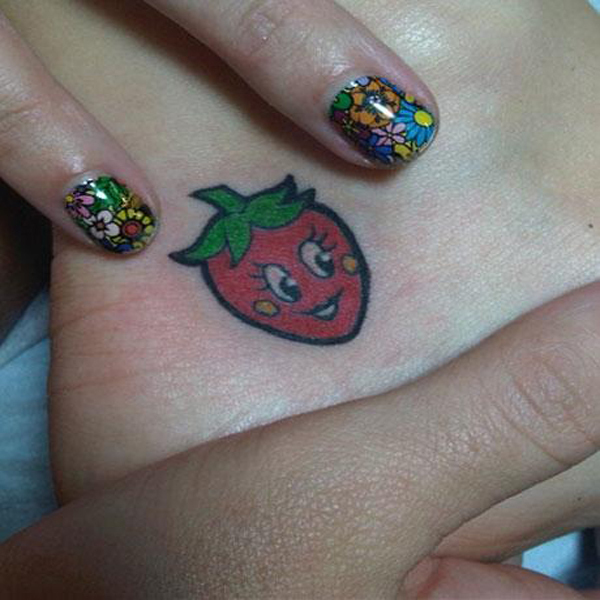 they have little dots and come in platform heel pattern. Crocs are lasting and durable in nature. They offer better support to the feet and are perfect for busy feet. These kids sandals boys crocs are a value for money. These kids heel sandals are most popular among little girls. Girls have quite cute heels which looks very pretty. These heeled sandals for kids girls are perfect for parties. They come in a variety of colors and suit long frocks and occasional wear dresses. But just a word of caution parents must make sure that heels must be comfortable to your kids otherwise a fear of accident is always there. These shoes are for those sporty girls and boys both. You can get amazing choices in these sector. A cute boy or girl will be look more pretty with these sandal shoes. These comfortable sandals for kids are extremely light weight and are made up of soft material to cater to those delicate feet. These are perfect for all kids,but may wear off if used in a rough manner. Trust me boots are quite fancy and trendy for both kid girls and boys. They are equally warm to protect your kids in harsh winters. You can use use these boots occasionally for outings. Most of the kids also like these boots. This are my favourite pair of footwear for kids. It looks very smart and chic. It comes in wide variety of patterns and colours. 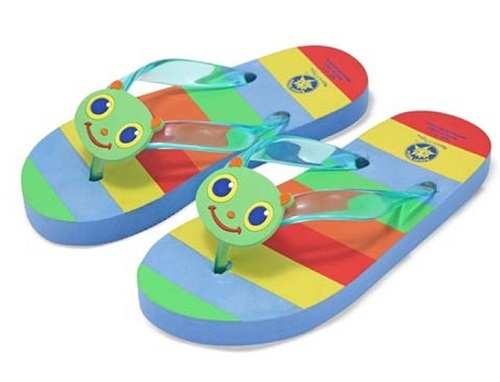 These sandals give smoothness to kids foot and washing is also very easy. They are best for causal outings and road trips, which need durability and comfort. They are usually made with canvas material and are very light weight. Sandals are perfect for girls and both boys. 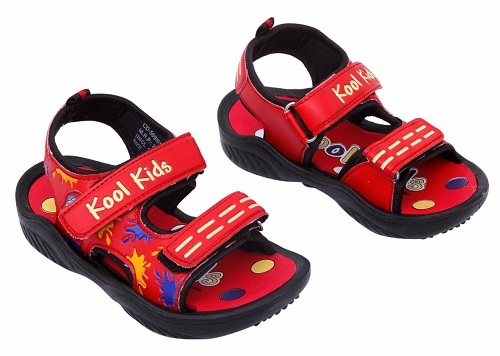 These strappy sandals come in a cushiony heel which is very soft for your kid’s feet. 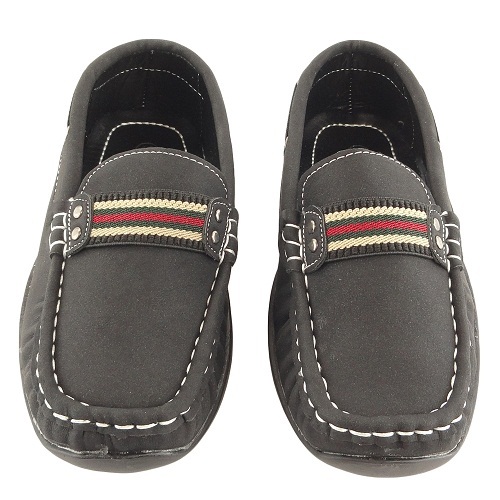 They are airy and allows your kid to roam around freely, without the hassle of pain or sores. 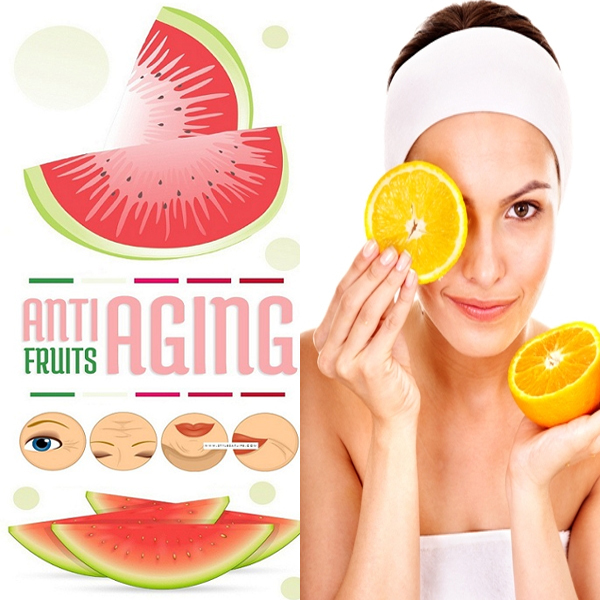 These are easy to wear and remove and are perfect for everyday usage. Loafers are the most formal and trendy footwear. They can be worn in formal occasions as well as in parties too. They are best sported along with a pair of shorts or denims. These unisex loafers allow for comfortable exploring. 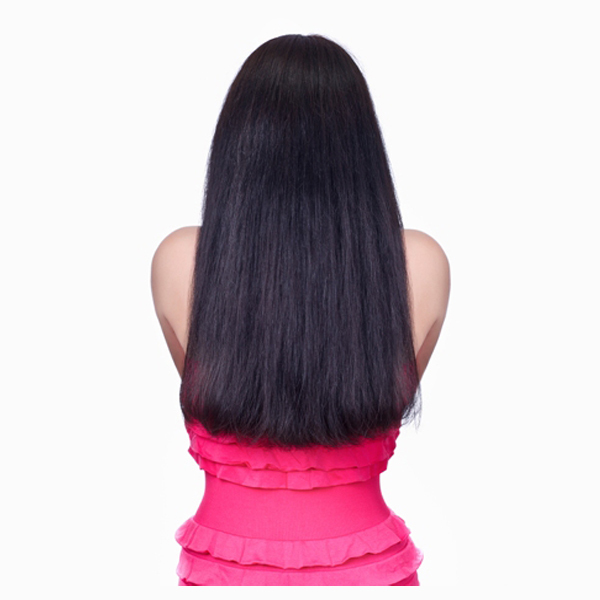 They are easy to wear and are extremely long lasting. Loafers come in a number of colors and materials. Choosing sandals for your kids is no easy task. While a number of brands are offering sandals, they come at a premium price for comfort and style. However, keeping in mind the life of a sandal at the mercy of your child, its advisable not to go overboard with the price. 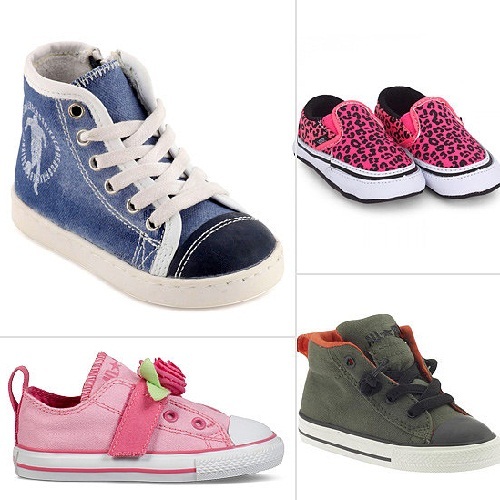 Always choose something that is lightweight, durable and fits your kid’s feet well. We hope this article helped you know the various models available for your kid.